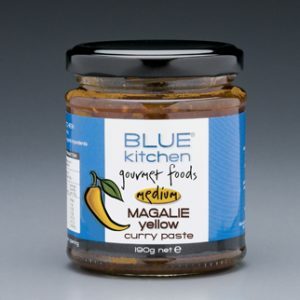 One or two teaspoons of this green paste, unique with Australian rainforest herbs, added to any coconut-milk based curry will transform your meal with a fragrant burst of aromatic flavours. 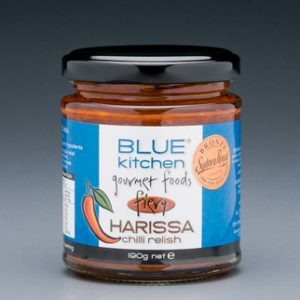 An ideal additive to marinades. Best with seafood and white meat curries. 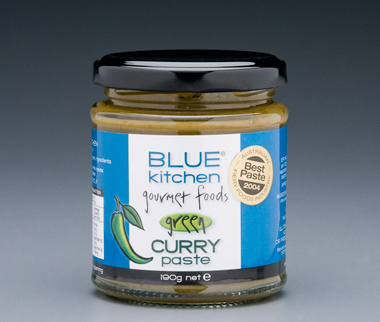 No added sugar; and a very unique vegan friendly product, most green curries on the market use fish/shrimp sauce.